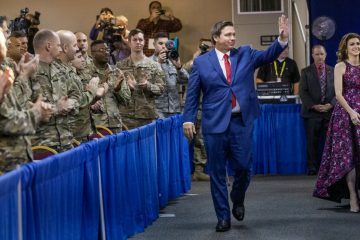 With the Republican nomination fight for governor behind him and having officially resigned from his U.S. House seat, former U.S. Rep. Ron DeSantis will travel Florida in a series of campaign stops today. DeSantis will start his Saturday in Casselberry at the Seminole County Victory HQ at 10 a.m.
Then he heads to the Hispanic Heritage Month Kick-Off at La Casita Azul Del Elefante Sabio in Orlando. That event starts at 11 a.m. He then heads to Orlando Brewing for a GOP Vets Military Appreciation barbeque from 12:30 to 2 p.m.
DeSantis will then high-tail it south to Vero Beach for a First Responders Fall Cook-Off from 6:30 to 7:30 p.m. at the Indian River Fairgrounds. 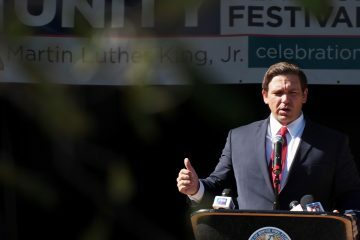 The heavy day of campaigning marks one of the most active for DeSantis the entire campaign cycle. In the Aug. 28 primary, DeSantis upset early favorite Adam Putnam, Florida’s Agriculture Commissioner, not so much with hustle as with prestige, winning a coveted endorsement from President Donald Trump. 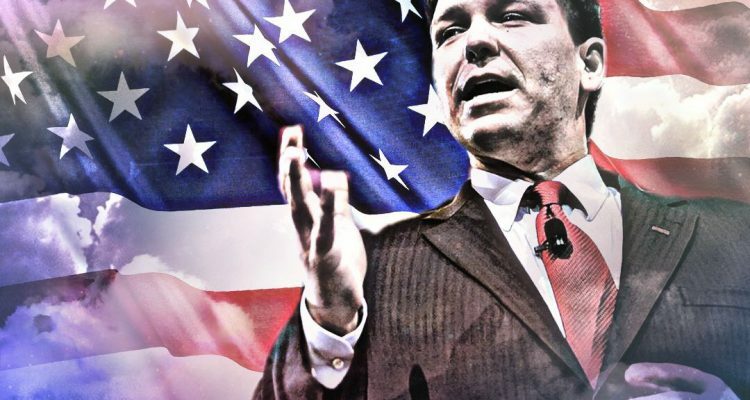 DeSantis also made himself known to much of the Republican base with numerous appearances on Fox News, sometimes showing prowess on national issues in major debates—and other times making gaffes on national television. But today’s heavy schedule in certain ways shows an earnest shift to campaigning on the ground and pressing the flesh with voters. 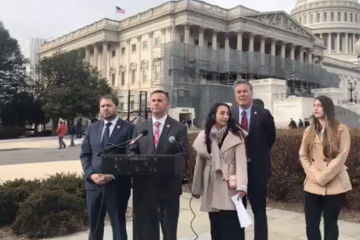 It’s part of why DeSantis resigned his House seat earlier this week to focus on the campaign full-time. “As the Republican nominee for Governor of Florida, it is clear to me that I will likely miss the vast majority of our remaining session days for this Congress,” he wrote in a letter to Speaker of the House Paul Ryan. 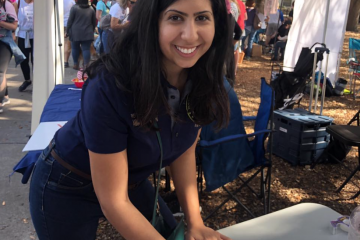 Of course, the aggressive campaigning also comes as a number of polls, even notoriously right-leaning ones, show DeSantis trailing in polls behind Democrat Andrew Gillum. This week, new polls from Rasmussen Reports and from the Florida Chamber of Commerce showed Gillum winning by six and four percentage points respectively. Will he be stopping by local chapters of the KKK and Atomwaffen Division? ?